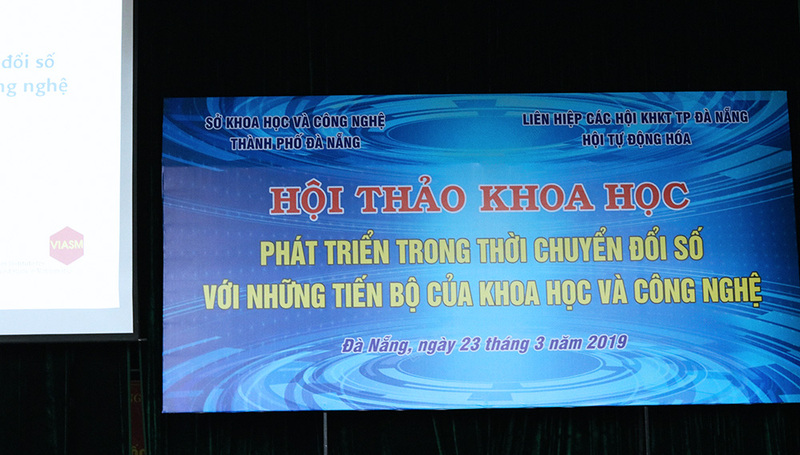 On March 23, Da Nang Department of Science and Technology cooperated with the Automotive Association under Danang Union of Science and Technology Associations to organize a conference about "Developing in the era of Digital Transformation with Scientific Advances, Learning, and Technology" with nearly 500 participants. On behalf of Sioux High-Tech Software at Danang, Mr. Calvin Nguyen, the Managing Director joined the conference and discussed Sioux’s vision along with the development of the city. Da Nang city has been building a Smart City Strategy in the period "2018-2025" with high expectations towards the year of 2030, which defines the application of technological achievements and information communication as an important element. The seminar was an opportunity for stakeholders to share their experiences in terms of Digital Transformation, and to enhance understanding of the Fourth Industrial Revolution (Industry 4.0). At the conference, professor Bao Ho – Ph.D. of Science at John von Neumann Institute, HCM city, demonstrated advanced knowledge upon digital appliances, and scientific data. 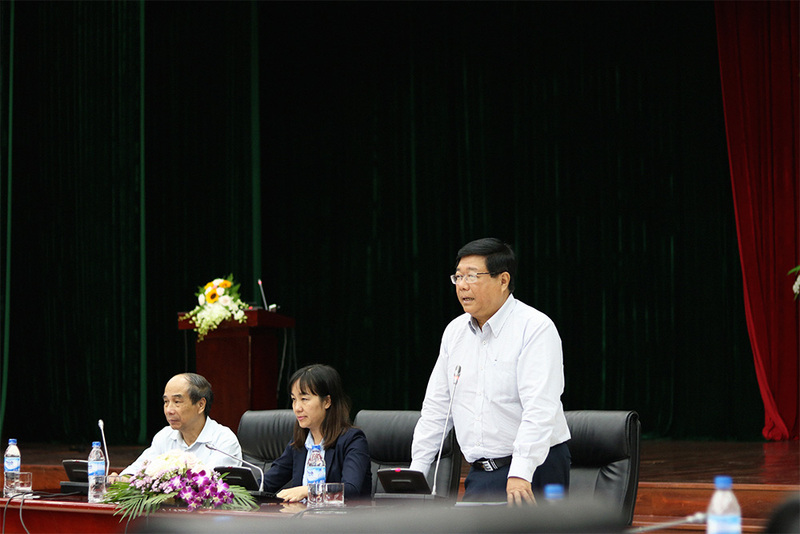 He also appraised the applications of scientific advances and digital appliances in various fields in Danang. Playing a major part in the high-tech market, Sioux wants to accompany the city in this era of Digital Transformation. Sioux – We bring high-tech to life.